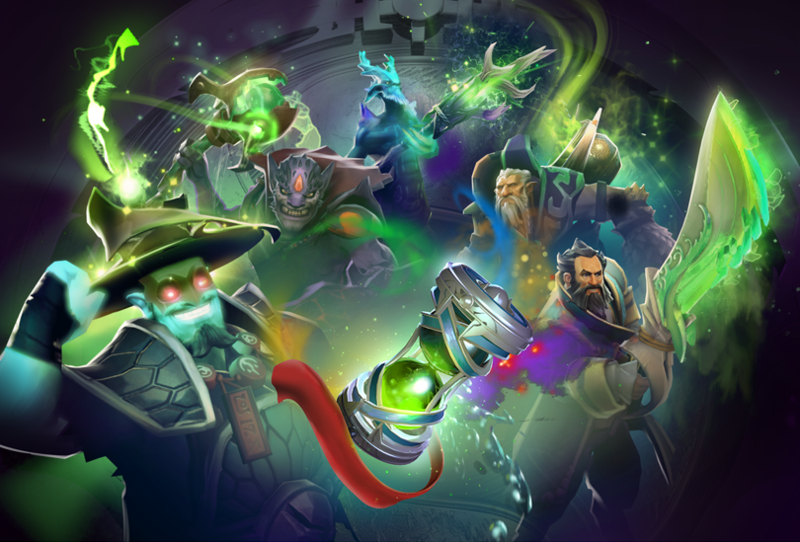 With today’s update, the Promise of Eminent Revival is met, and all Battle Pass owners who have reached Level 615 can now find this new treasure bundle awaiting in the Armory. These items are exclusive to Level 615 Battle Pass owners and will not be tradable or purchasable on the marketplace. Immediately granting all five items contained within upon opening, this bundle features select items from previous Immortal treasures that commemorate the history of The International. Each of these items features two styles: a default style that rethemes these Immortal hallmarks to match this year’s event, and a second style unlocked through playing that gives it an upgraded touch.